Journey to Spain’s beautiful Costa del Sol. Stay at the Gran Meliá Don Pepe, a luxury beachfront resort located a short walk from the center of Marbella. 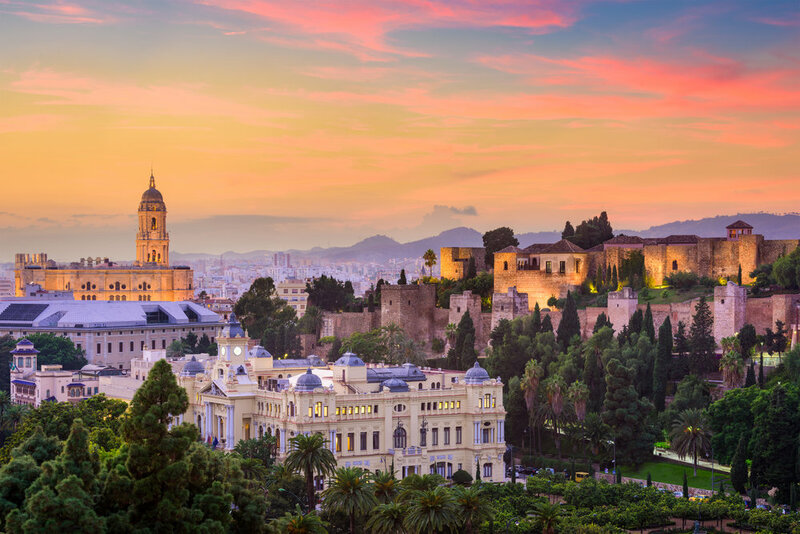 Learn about bullfighting in Ronda, visit one of the most spectacular palaces in Spain, and spend time exploring the cities of Granada and Marbella. A highlight of this itinerary is an optional tour to Morocco. Only an hour from Spain by high-speed catamaran, a visit to Morocco offers a unique cultural experience. Tour the city of Tangier, visit the caves, ride camels, explore the colorful markets of the Medina, and be treated to a traditional Moroccan-style lunch.